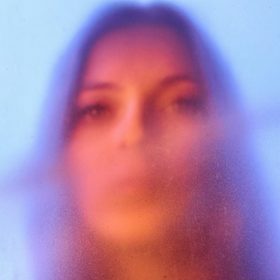 Jade Bird – the debut self-titled debut album via Glassnote Records is released on 19 April and features the breakthrough singles Lottery, Uh Huh and Love Has All Been Done Before. Twisting big themes of disillusionment, divorce, cheating, sorrow into the realities of an independent-minded, modern British teenager, Jade’s music transcends genre with a wealth of influence coming from everywhere, and anywhere. Classic, contemporary, and a total breath of fresh air in the current musical landscape, Jade Bird is that rare, next-generation artist who appears as clued up on the past as she is determined to learn from its lessons: in control, sometimes in your face, and in possession of gifts beyond her years. This entry was posted in Featured Album and tagged glassnote records, jade bird.